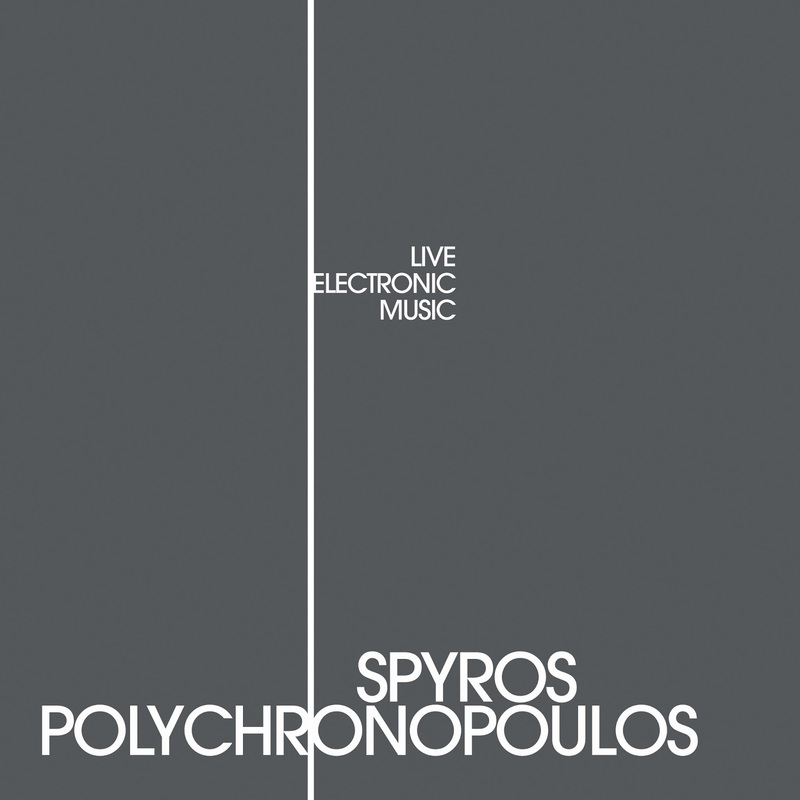 Spyros Polychronopoulos is an interesting Greek artist digging through the hard shell of experimental electronics in a manner of live electronic music. 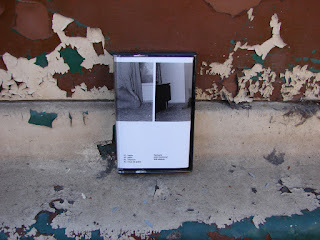 Helping himself with processed field recordings he emerges with his new album which is inspired by Walter Benjamin's writings on Aura. 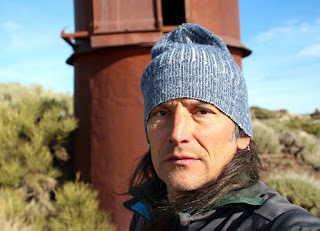 Together with his fellow compatriot Fotis Kontomichos he sets up on a journey to use pre-recorded sounds in his project. The album is a stand alone project which was exquistely housed in a bespoke polycarbonate box that had a very amusing acoustics. 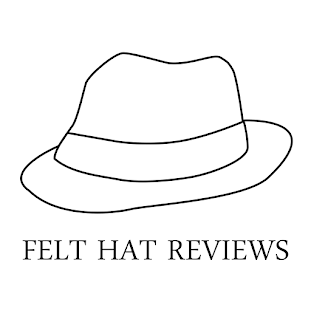 Shifting, re-experiencing and re-living the experience are a much necessary combination of terms to describe it all. The constant modulation of sound and its psychoactive qualities are important features to describe this music. 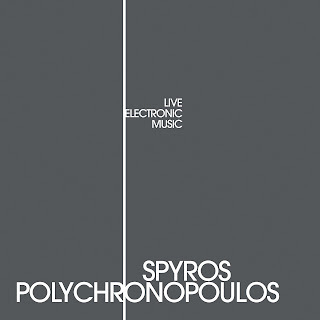 As Spyros says himself its pure sensory stimuli in the gig was something crucial the audience was exposed to. Interesting reflection to dwell on.